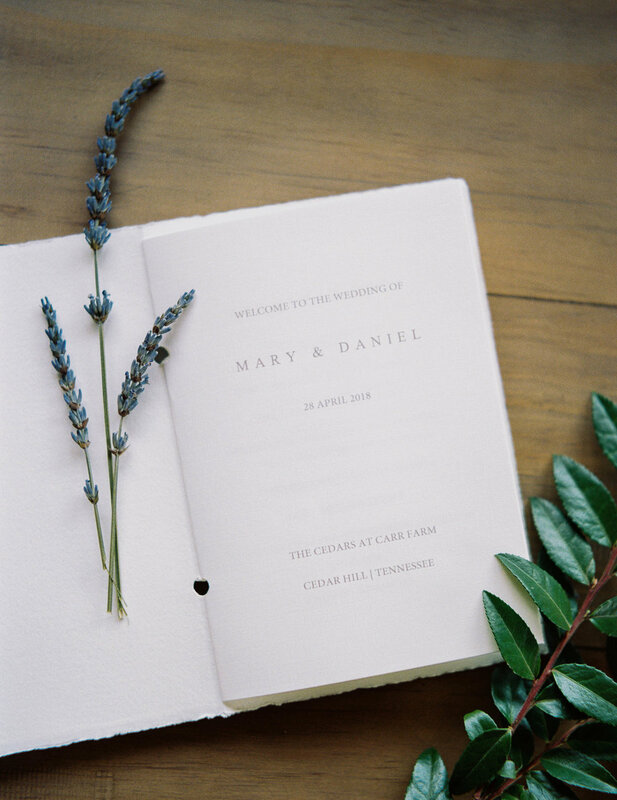 Nothing short of the most beautiful & elegant Nashville weddings we have ever seen, our bride Mary wed her husband Daniel one perfect spring afternoon at Nashville wedding venue, The Cedars at Carr Farm. Mary wore one of our favorite Alexandra Grecco gowns Gemma, and paired it with simple and sophisticated accessories including our cathedral length Plume veil by Sara Gabriel. Complementing just perfectly, Mary chose muted blue grey tones for her bridesmaids, and soft white florals for their bouquets. This timeless Nashville wedding swept us off our feet as we felt like we were scrolling through a fairytale storybook. 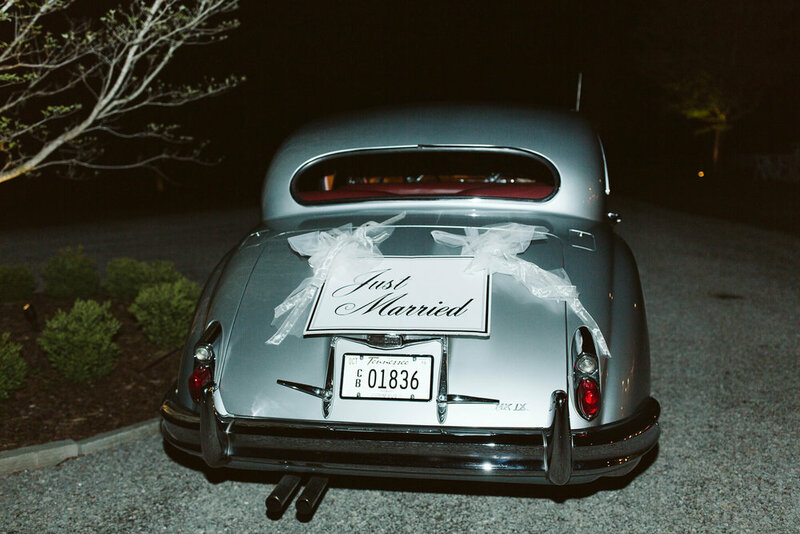 Their special day was perfectly captured down to the finest detail by local Nashville photographer Alyssa Joy.